As a destination wedding photographer, I am lucky enough to travel, explore new places, and document love stories all over the world. 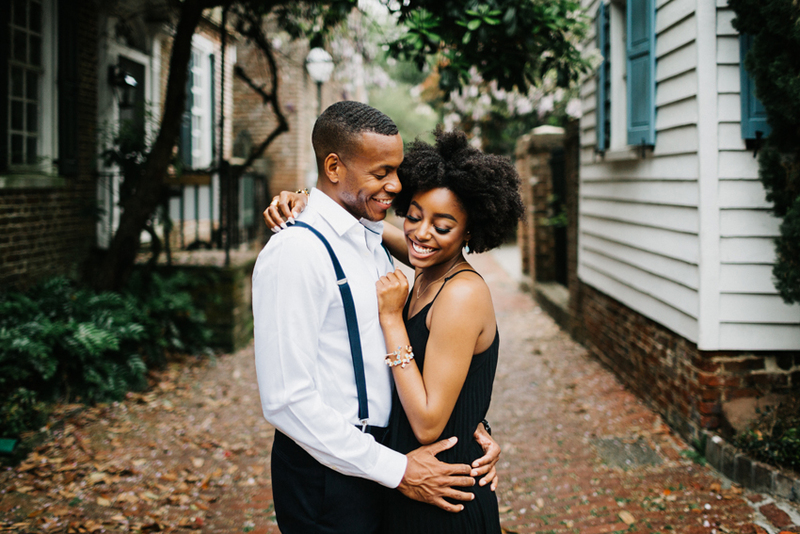 A few months back I had the chance to do a session in historic downtown Charleston with Venita & Alex (see the full session here!). Besides the fact that these two are ridiculously gorgeous and adorable together, we had the BEST time laughing, exploring all of the gorgeous streets and alleys, and creating some of my favorite photos to date. Needless to say, I was so excited and honored to see one of the photos featured over at the LooksLikeFilm blog!